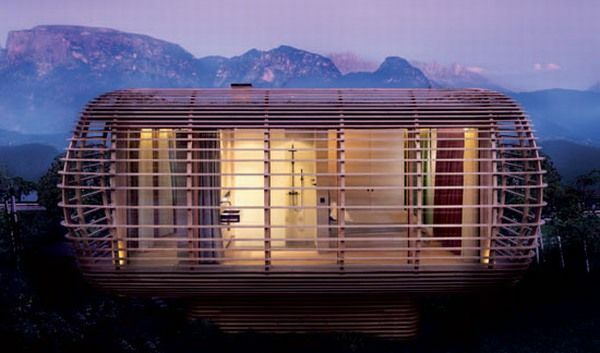 From German company Studio Aisslinger comes “Fincube”, an interesting and sustainable architecture project. 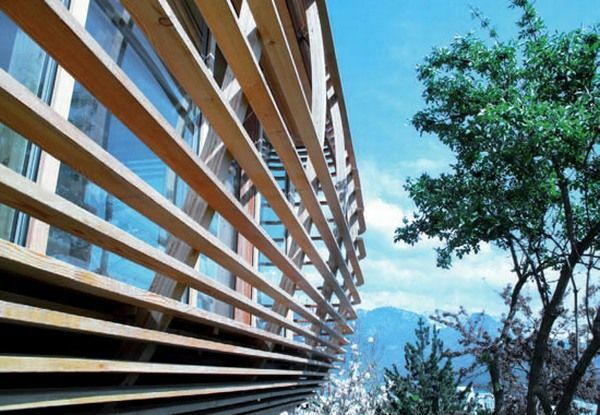 The house was built at an altitude of 1200 meters near Bozen, Italy. Its design plan implies a low energy consumption with a minimal CO2 footprint. Fincube houses an area of 47 sq m, which is similar to the living space of a small apartment. Its interior design is minimal, yet it has everything city life has to offer. 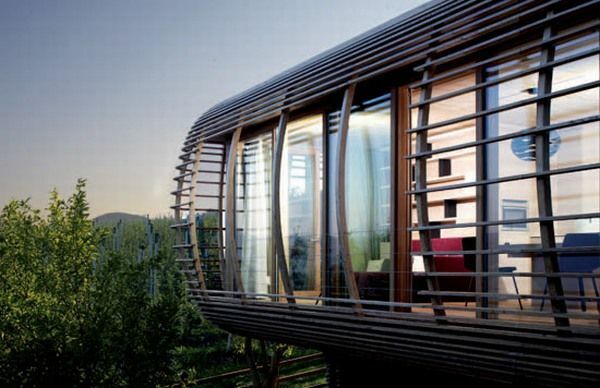 The coolest part is that the home can be dismantled and moved to a different site. Sure, this is not the easiest process, but it can be done. If you are interested in the materials used to build this unusual home, the architects used a combination of larch and stone-pine.